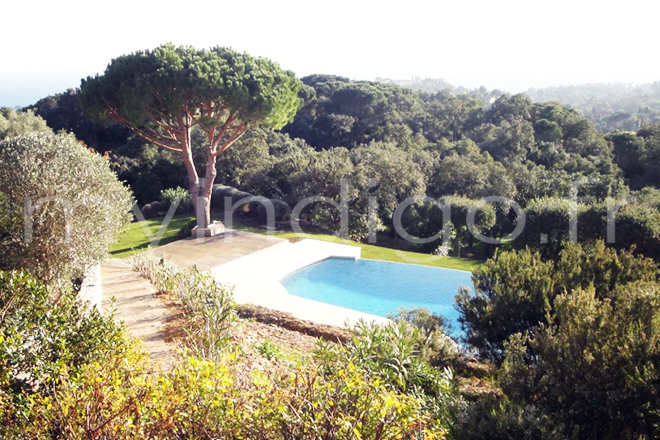 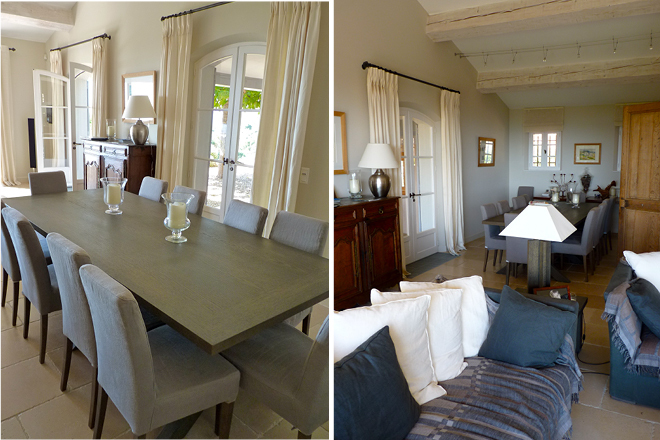 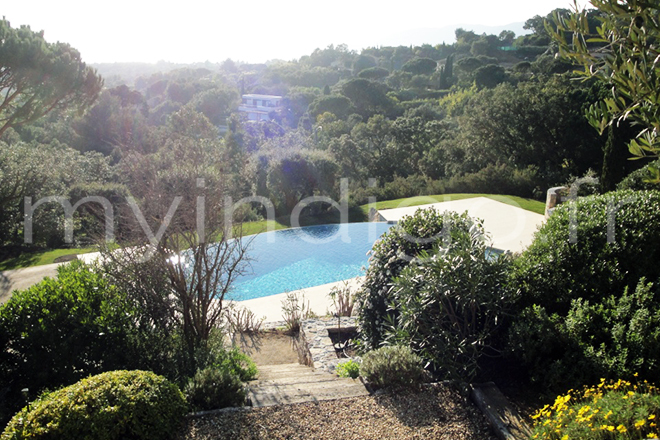 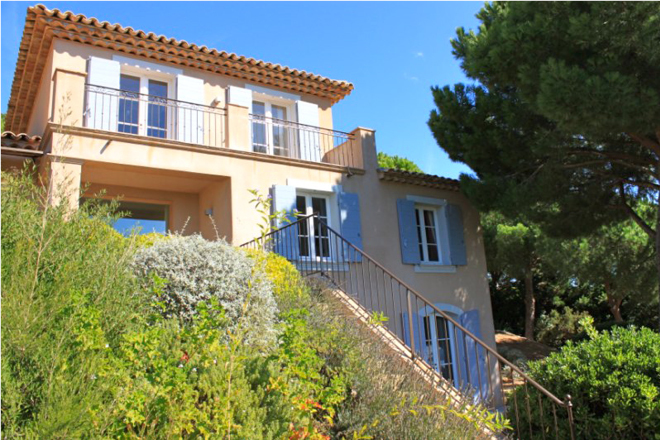 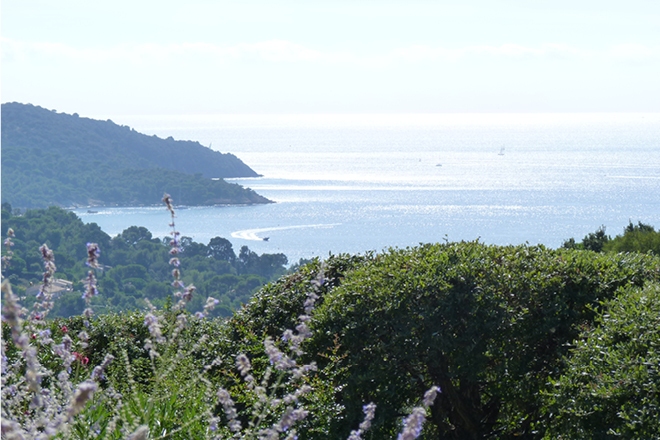 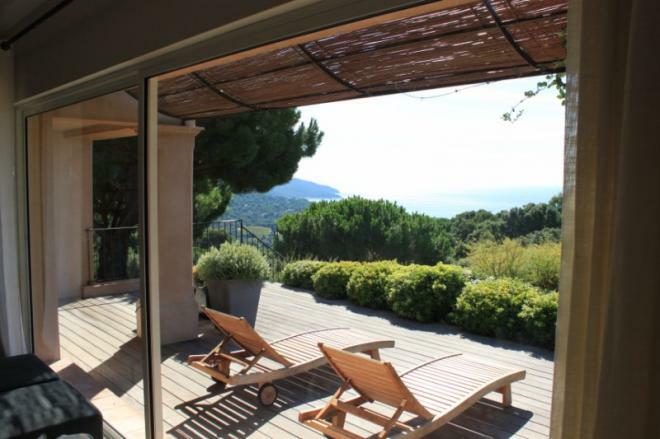 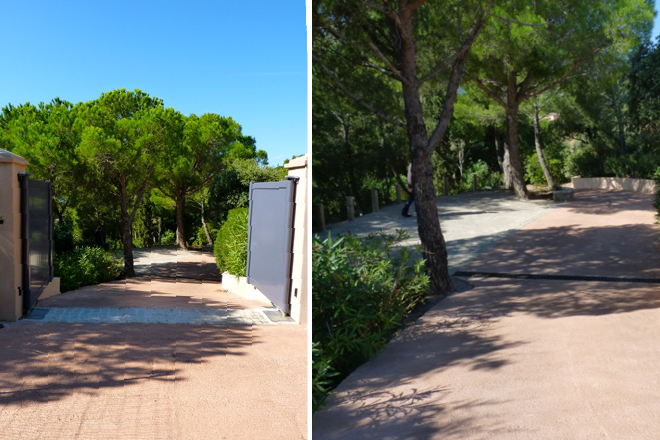 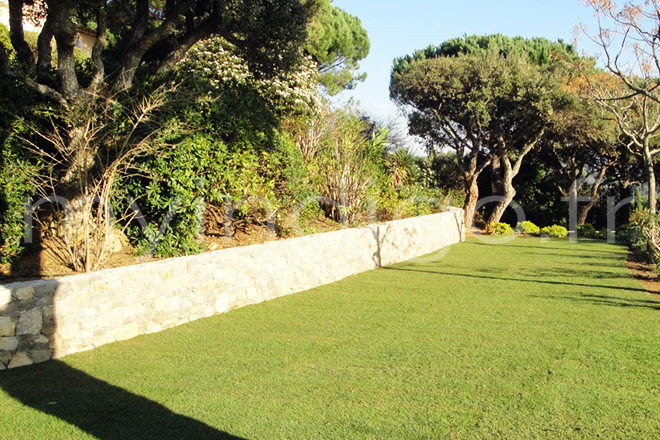 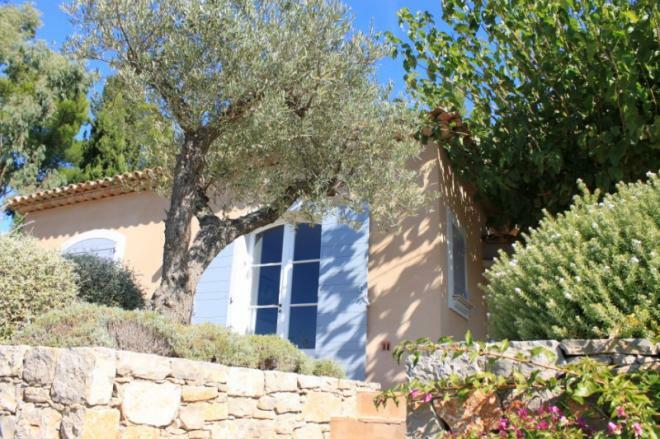 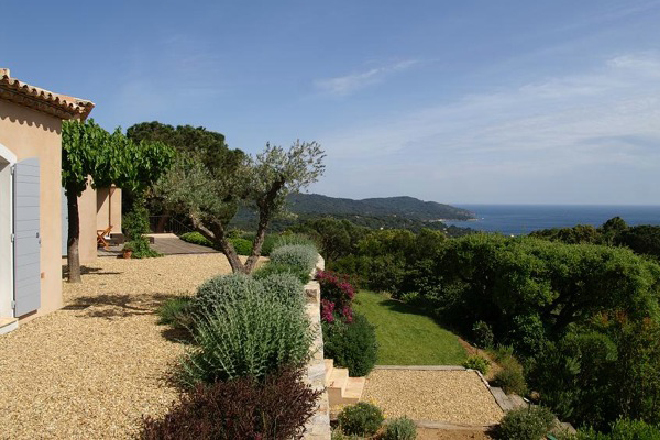 Rent this luxurious holiday home and benifit the exceptionnal sea view from Cap Lardier to the Bay of Cavalaire, a 8000sqm mix of pine forests, terraces & pools. 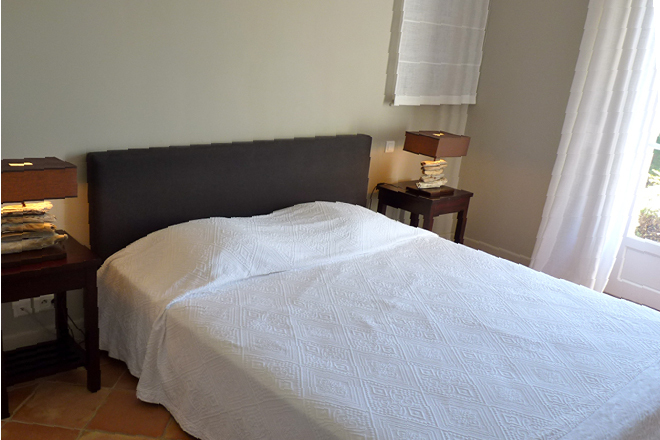 Calm & discretion make it a true holiday gem. 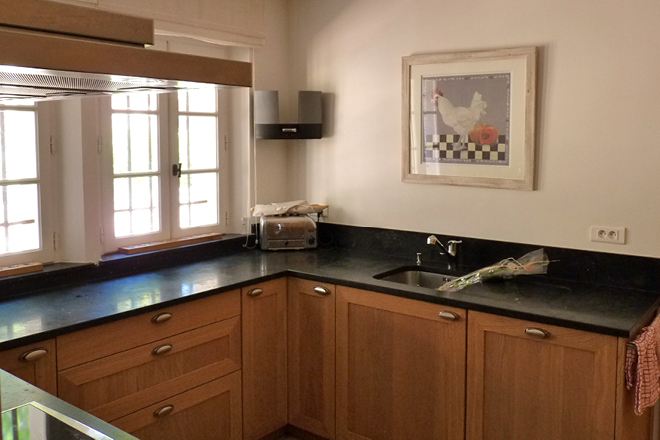 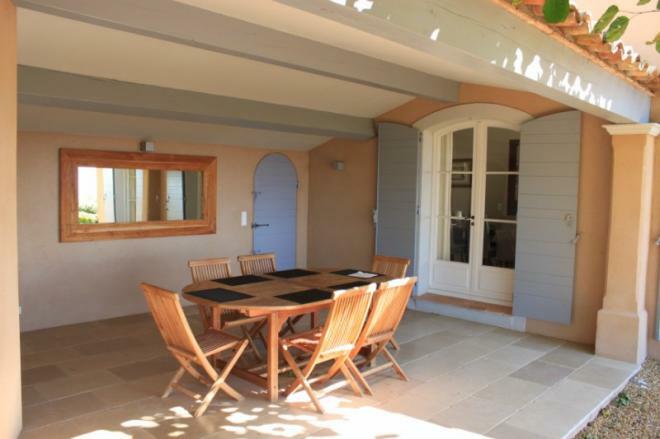 The comunal areas of this vaste home offer classicism, confort and friendlyness. 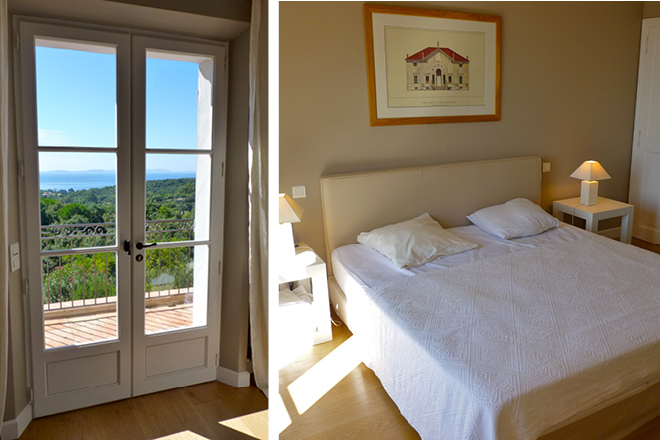 The 7 carefully neo-provencal decorated bedrooms all benifit sea views, are composed of quality materials (poterie, marbe, precious woods), and are compleated with equaly satisfiying bathrooms. 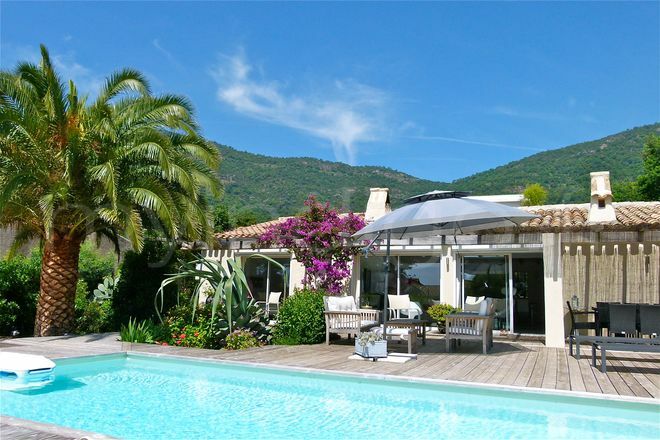 Very demanded holiday location in La Croix Valmer, this slendid villa offers high end electronic devices, wifi and high end services. 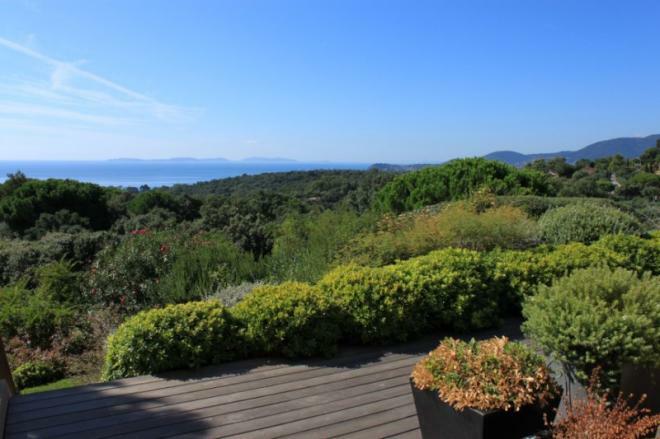 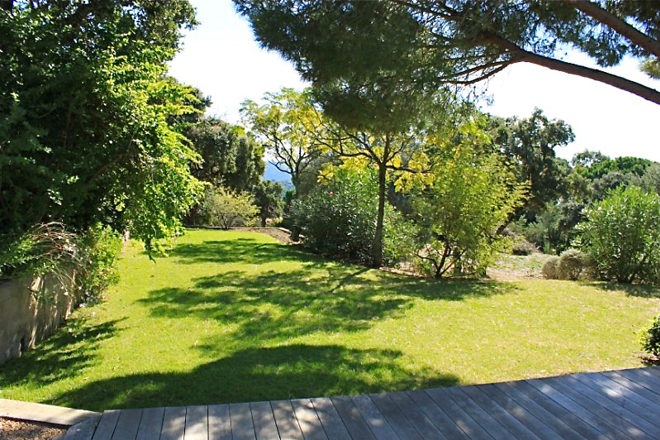 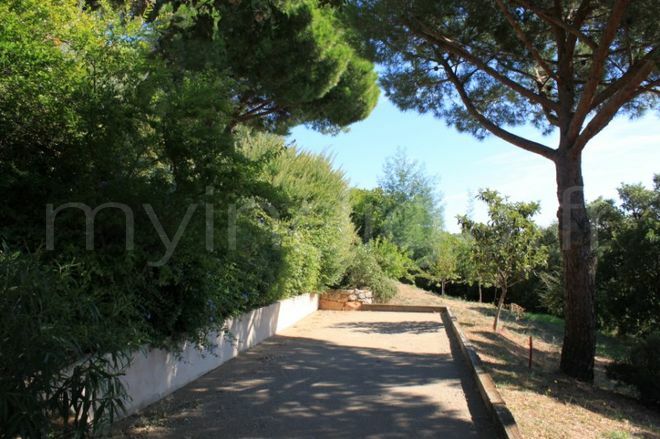 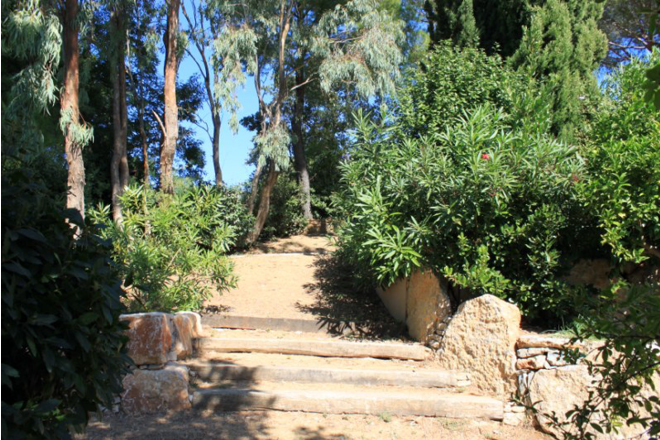 This luxurious 350sqm property in Gigaro bathe in a mediterranean vegetal ocean and offer astonishing panoramic view points : Cap Lardier, Hyeres Islands, the Bay of Cavalaire. 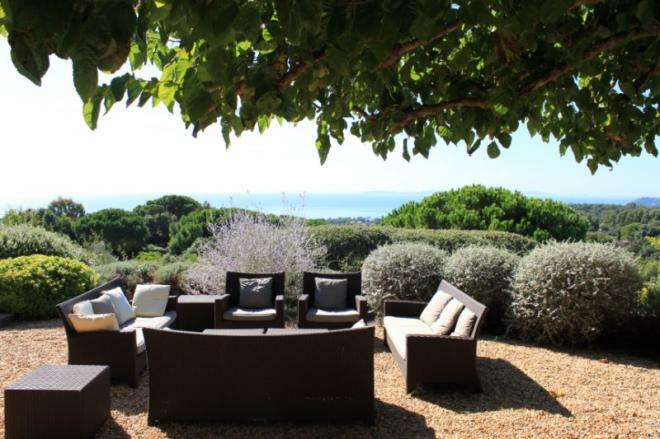 The large sea view pool is surrounded by solariums, exterior leisure areas such as boule pitch & ping pong, furnished exterior lounges & dining areas.